If you want to get the most out a purchase on an SUV, then you want to drive the 2017 Honda CR-V. This vehicle provides a solid long term value combined with exceptional quality. With Excellent fuel economy and advanced safety features, this 5 seater SUV is perfect for carpooling kids around the island. The 2017 Honda CR-V cares about it’s passengers and will take many measures to ensure your safety. All trims come equipped with rear view cameras, and the further up the levels you move the more safe you will be. Other safety features include collision warning, automatic emergency braking, lane assist to keep you inside the lines, blind spot monitoring, and driver attention monitor which will alert the driver if he or she becomes drowsy. The technology provided in this vehicle is an amazing value and once you start driving with these perks you’ll wonder how you ever went without them! If you are the average Island driver then you can expect to only fill up a few times a month. 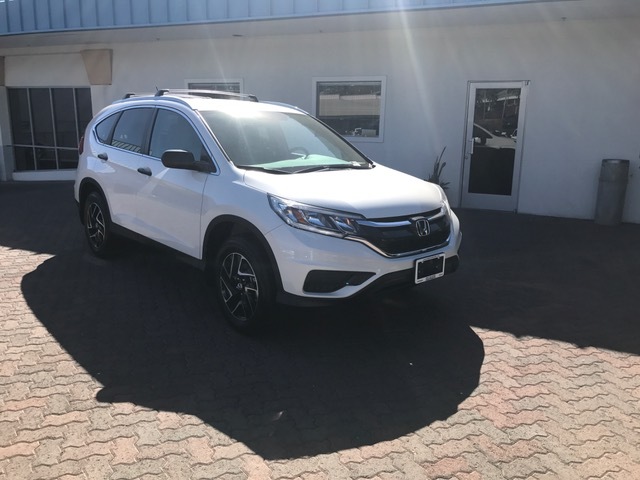 With up to 34 mpg on the highway and 28 in the city*, this CR-V can save you money and will fit your typical everyday essentials inside. If you choose to purchase the 2017 Honda CR-V with the 1.5 turbo charged engine you will be driving the SUV with the highest EPA fuel efficient rating of any vehicle in its class. Now that’s what we call value! Like US News says: “No other vehicle in the compact SUV class hits all the marks most people are looking for; An upscale ride with comfortable interior, and good gas mileage.” Those things are hard to come by in an all in one kind of ride, but Honda does not skimp out especially when it comes to what it’s customers want. Don’t take our word for it though, come in and see for yourself! 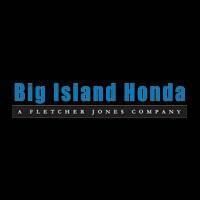 Call us today, at (808)329-8101 or schedule your test drive online.